Trust your smile to Dr. R. Wesley Graham, Dr. Marquel Graham McCabe and the team at Graham & McCabe Family Dentistry. 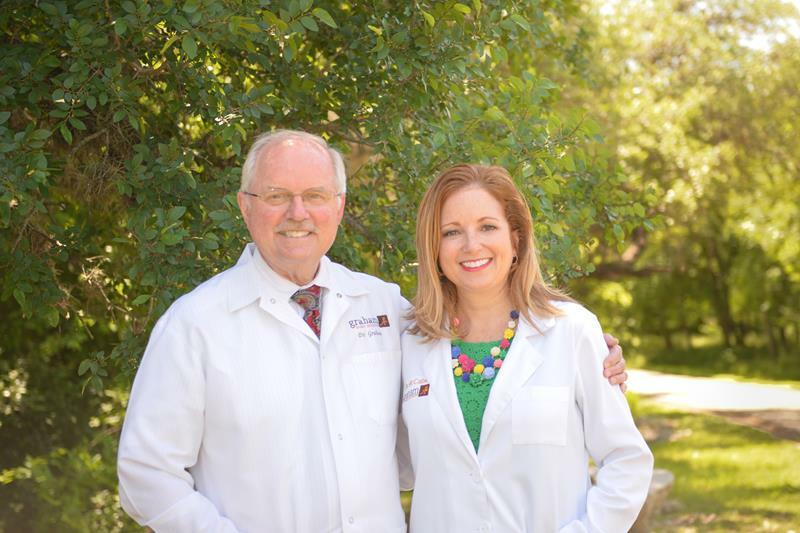 Serving San Antonio with quality dental care is our family tradition! Your smile isn't just important to you; it's important to us, too. 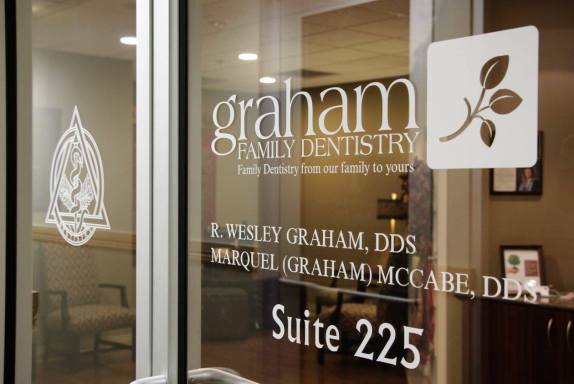 The skilled team at Graham & McCabe Family Dentistry creates a friendly, comfortable environment for you and for your family to receive comprehensive dental care. Experience the latest technology for your safety and convenience. Enjoy a relaxed family environment. Graham & McCabe Family Dentistry has your smile solution, whether you need general, cosmetic, or even restorative care. Come see why San Antonians have trusted our practice for years — quality care from our family to yours! Call (210) 654-9383 today for your initial appointment. I had a horrible experience with a previous dentist. All of my family went to Graham Family Dental so I gave them a try. I absolutely love everyone in the office. Highly recommended to take care of everyone in your family. The Graham family have been taking care of the Arnold family for over 20 something years! The best Dentistry in San Antonio by far! The staff is always so friendly and accommodating. My family and I have been coming to see Dr. McCabe for years now and wouldn’t know what to do without her. Love the Graham Family Dentistry!! They spend the time with you and are very candid about treatments. It is an incredibly professional team!! Highly recommend! !